Western Red Cedar is most abundant, with the grain being very straight, splits easily, and is commonly used for split shingles and shakes. As the most abundant species of Cedar, it is therefore cost effective, and similar in longevity to Eastern White. It is valued for its distinct appearance, aroma, and its high natural resistance to decay. It's extensively used for outdoor construction in the form of shingles, shakes, siding, posts and decking. Insulation: If you're looking for an efficient roofing option, look no further than custom Western Red Cedar shingles. Reliability: Custom Red Cedar shingles also offer dimensional stability, which is a characteristic that lends itself perfectly to roofing. 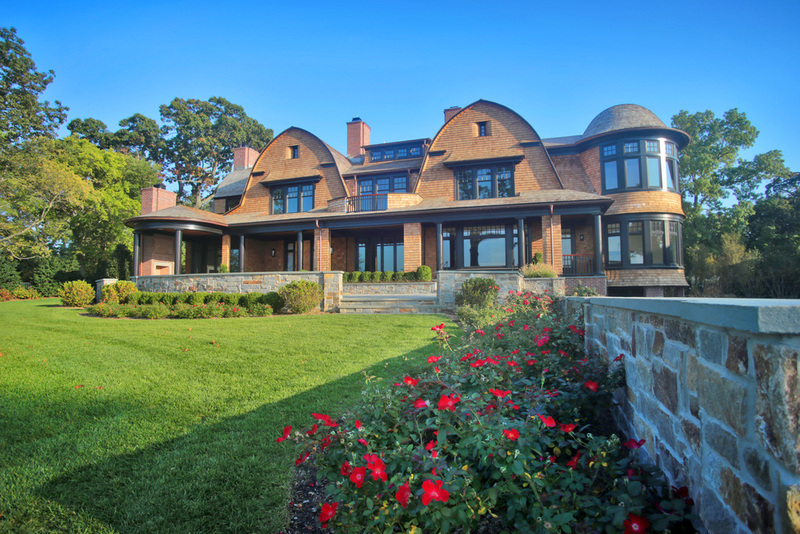 Resistance: When you choose a roof of steam bent Red Cedar shingles, you're also choosing a material that's among the most naturally resistant in the world. Elements, insects, rot and decay won't matter much to your roof after Red Cedar shingle installation. At Custom Shingles, we specialize in Western Red Cedar shingle installation, as well as the installation of other natural wood shingles and shakes. If you’re debating over Red Cedar shingles, vs. White, or if you’re just exploring your natural wood shingle options, you can always give us a call at Custom Shingles to discuss your options. Our knowledgeable staff members will help you learn more about steam bent Western Red Cedar shingles and how they can transform your home. What Is Western Red Cedar Used For? Western Red Cedar is cultivated as an ornamental tree, to a limited extent in forestry plantations and for screens and hedges. It's light weight, and its strength and dark warm sound make it a popular choice for guitar soundboards. It is also used to line closets and chests, for its pungent aromatic oils are believed to discourage moth and carpet beetle larvae, which can damage cloth by eating wool and similar fibres. This is more effective in a properly constructed Red Cedar chest (sometimes made entirely of Red Cedar), since the oils are confined by shellac and leather seals. It is also widely used throughout Europe and America for making beehives. A well-sealed Red Cedar chest will retain its pungent odor for many decades, sometimes for over a century. Got a question? If you’re looking to buy Western Red Cedar shingles, or if you want more information about your options, we’re always here to help. Send us an email, using the form below, or call our office at 386-487-1015 (local) or 877-323-3553 (toll-free) to request a quote. What Makes Western Red Cedar a Unique Roofing Option? Traditional asphalt roofing shingles and materials can last a decade or two. Drive down almost any street in America, and you’ll see asphalt roof after asphalt roof. But choosing pre-stained Red Cedar shingles, or a similar unique natural wood shingle option, provides a unique beauty you don’t see very often in residential areas. But beyond just beauty, Western Red Cedar shingles are incredibly durable and resistant to all sorts of threats that can damage other roofing materials. When you choose Western Red Cedar shingles, you don't have to worry about damage to individual shingles during roof installation, and you don't have to worry about damage from the elements, insects, rot or decay. 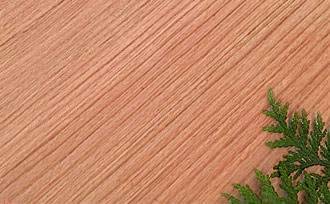 A roof made of Red Cedar shingles is going to long outlast more common roofing materials, too, which gives you incredible value for your investment in a Western Red Cedar roof. Why Work With Custom Shingles? When you’re considering Western Red Cedar shingles or other unique roofing materials, you’ll want to find a service provider that understands the products and their installation. 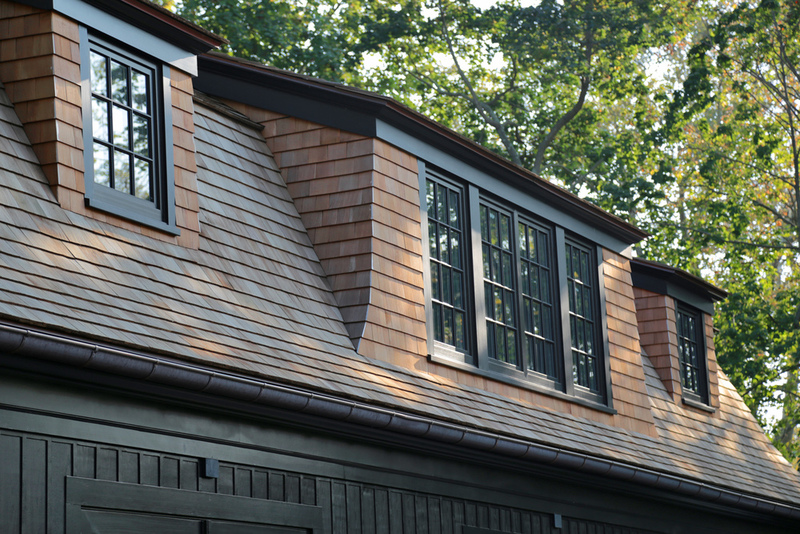 At Custom Shingles, we focus exclusively on specialty roofing materials, including Western Red Cedar shingles. Your home is a tremendous asset, and its roof is incredibly important and valuable. Make sure you’re giving your home and your roof the very best when you choose an expert for the installation of Western Red Cedar shingles — experts like the ones you’ll find at Custom Shingles.